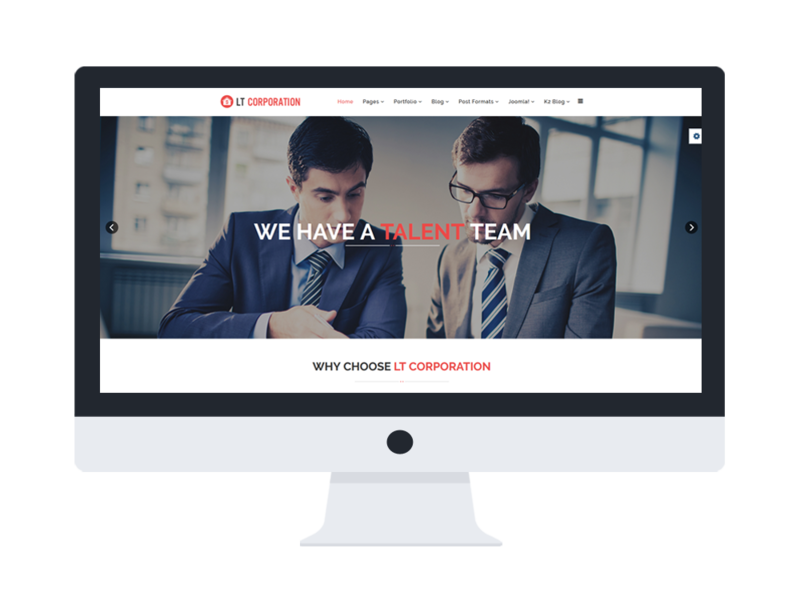 LT Corporation Onepage is a creative and modern One Page template of LT Corporation Joomla template to promote information about their company and business. 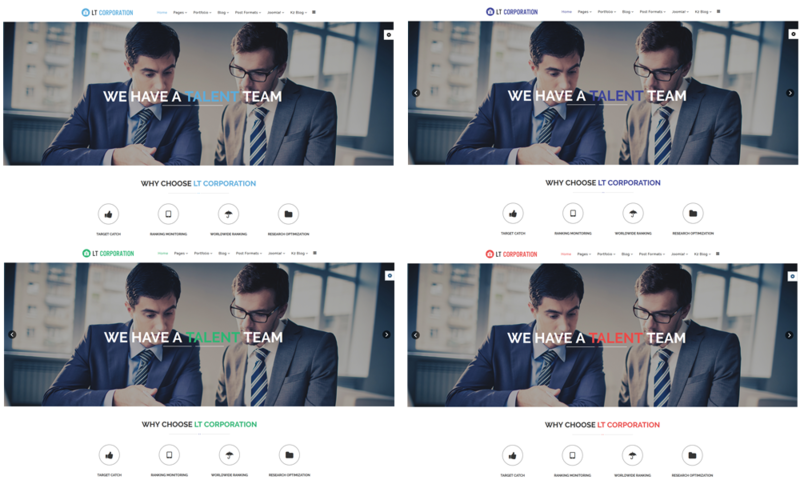 It is not only well developed on a powerful framework with completely bootstrap, strong shortcodes, unlimited module position, but also 4 color styles and easy to custom layout but no code modification required. 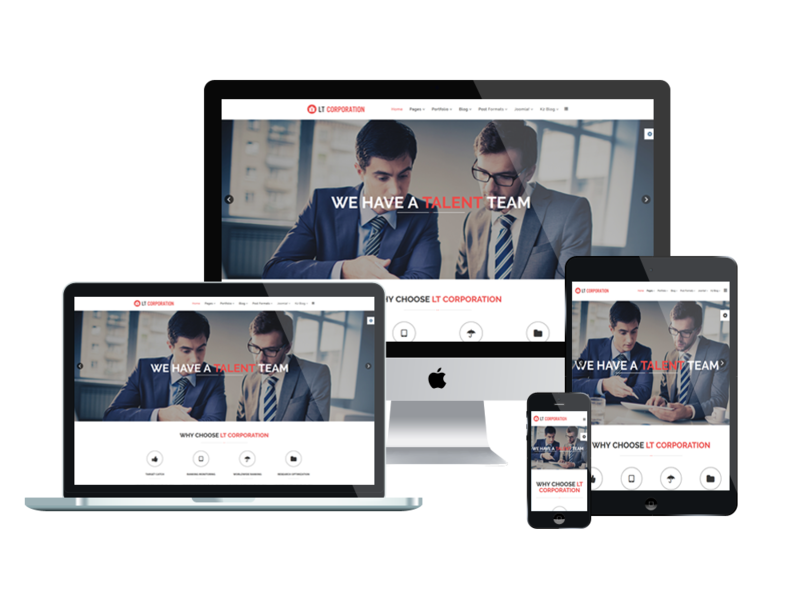 The flexible homepage which includes boxed and full-width layout is supported as well. 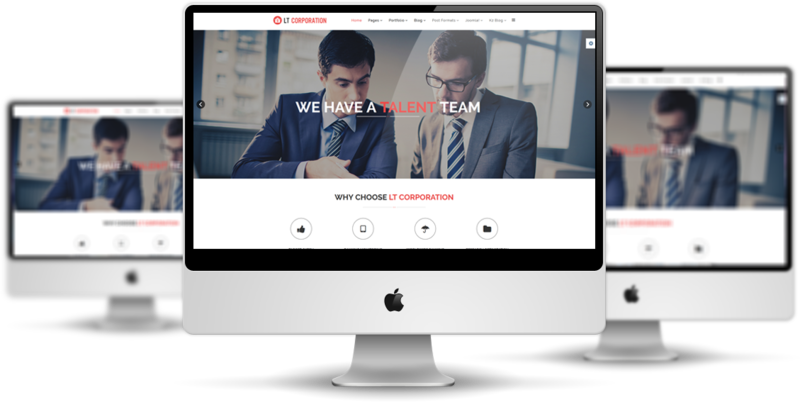 All the essential features are carefully collected and integrated together to help you build a fantastic business site for your company/ corporation. This template will be an excellent choice for you, let’s give it a go now!